As of today test flights are the only flights in the air. 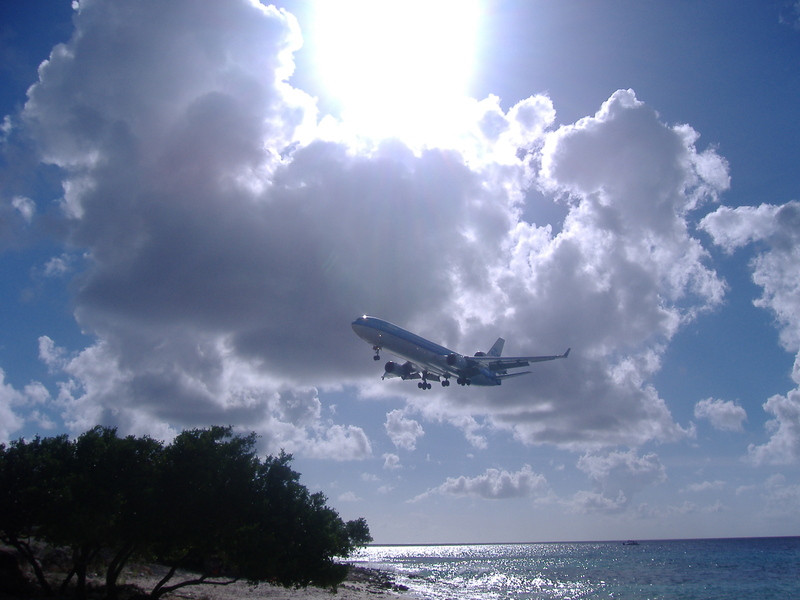 Guests in Bonaire are stranded unable to get back to AMS. It’s been since last week and some are enjoy the extra days on island while others are missing days at work and racking up their credit cards with unexpected delays. For me I would be happy to be stuck in that direction versus sitting at home waiting to get to my well deserved vacation. The cause, an erupting volcano (with a name too hard to pronounce and spell) send an ash plume into European air space. The volcano is burping sending tremors today but the ash cloud is only two miles into the air. For those stuck on vacation, enjoy. If you are needing cheap eats, try Mi Banana or El Fagon. Polars are cheap in the Chinese restaurants. Sun and wind are free…chill and wait for Mother Nature to stop sending out her fury. This entry was posted on April 19, 2010 at 11:02 am and is filed under Uncategorized. You can follow any responses to this entry through the RSS 2.0 feed. You can leave a response, or trackback from your own site.